Entertaining but not that good. 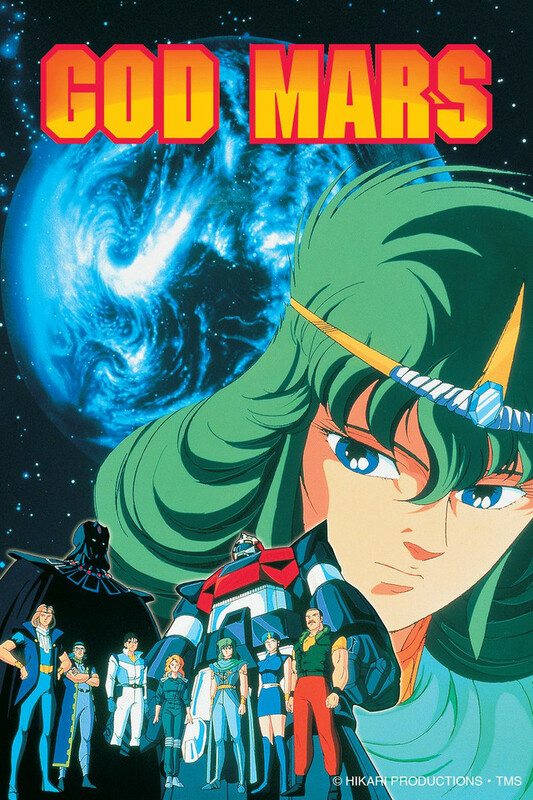 Although this is an olde anime, and many others follow the same theme and design, the God Mars series starts up well, but gets boring and bogged down with many common subjects, even crucifictions! Inserting Christian thems and "cookie cut" villans was the downfall. If the series had just 20 to 25 episodes, with a final wrapup, then it would be much beter and get a four star rating. But after dragging myself to see 64 episodes at 22 1/2 minutes each (a total of 60 hours!) I was left empty and wished it was worth the trouble. So I gave it three stars.